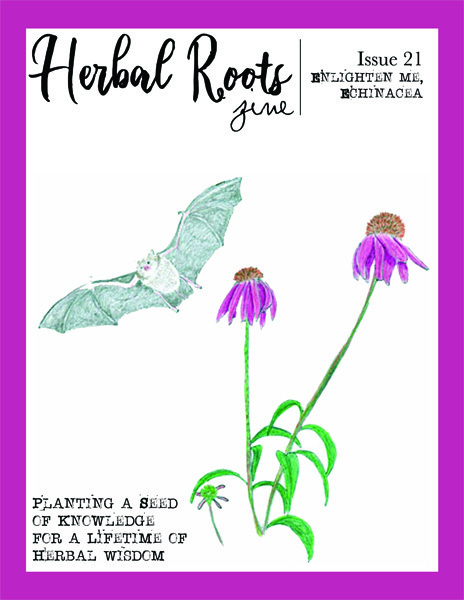 This month’s issue is all about Echinacea, the different medicinal species available and where you can find them. This issue also shares with you little known facts about using Echinacea, recipes to incorporate Echinacea into your medicine and more! Make a seed stashing tin that can also be used as a salve tin, pretty felt flowers that will brighten up a fall nature table and more! 54 pages from cover to resource page.